What’s Up? Media loves our community and wants to give back. Below are some fun ways our loyal readers can win prizes such as gift cards, tickets to popular local events, and more! What's Up? for Grabs is an opportunity for our loyal readers to win tickets to local happenings, gift cards from local businesses, and more in Anne Arundel County, on the Eastern Shore, and beyond. Who doesn’t like free stuff? And you deserve to win! Simply sign up for our E-newsletters to see what is being given away each week. Only those subscribers to the What’s Up? Events E-Newsletters are eligible. 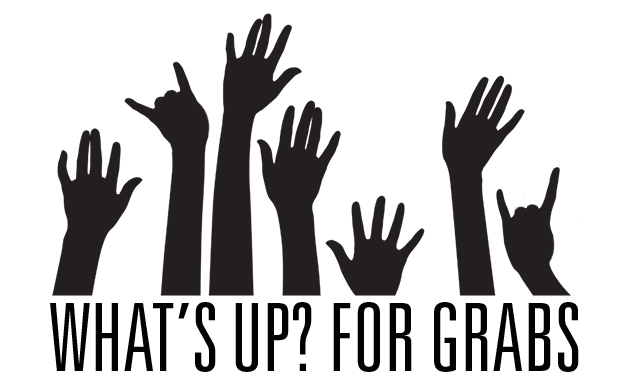 **If your business is interested in promoting an event, service, or product through our What's Up? for Grabs contest, please email bsaucedo@whatsupmag.com for details. Have you dined at a delicious new spot or want to rave about your favorite restaurant? We want you for your restaurant review! Send your short and sweet tasty reviews by using the quick form here OR Instagram a photo and description of your favorite dishes with the hashtag #myWUMdish. Winners will win a $50 gift certificate to a local eatery. Plus, the winner’s review will be printed in a future Readers' Restaurant Guide in What’s Up? Magazine. Instagram Profiles must be public for consideration. By using the hashtag #myWUMdish, you agree to allow What’s Up? Magazine to publish your Instagram profile image, photo, and words. We reserve the right to edit and excerpt captions for clarity. Where's Wilma? Find Wilma and Win! 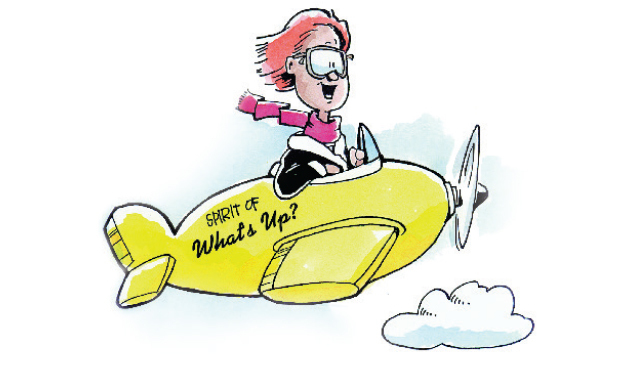 Now in her 19th year flying the What’s Up? skies, Wilma is ever-busy and happily having fun finding the best local purveyors, entertainment, and services. Ever since she first zipped off the runway in May of 1997, Wilma has known that to find her favorite landing spots, she needs to read the pages of her favorite magazine. Wilma appears next to three different ads in our What's Up? Annapolis, What's Up? Eastern Shore, and What's Up? West County print publications. When you spot her, write the names of the ads and their page numbers on the entry form online below or mail in the print version of the form and you’ll be eligible to win a gift certificate to a local restaurant. Only one entry per family. Online form here.